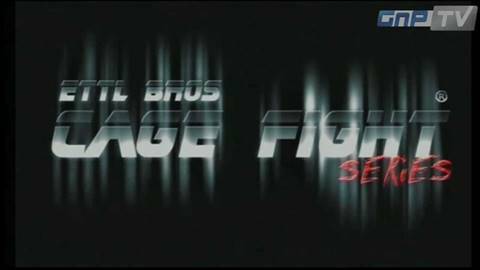 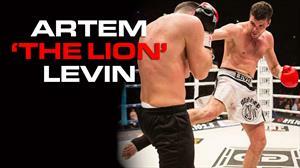 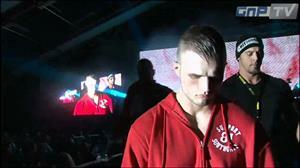 Highlight-Sequenzen der Ettl Bros: Cage Fight Series. 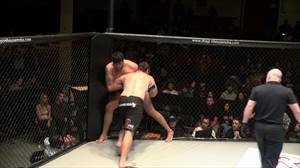 Dragon House 27 Adin Duenas vs Brandon Laroco. 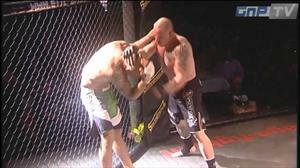 Dragon House 27 Hugo Lujan Vs Nikko Jackson. 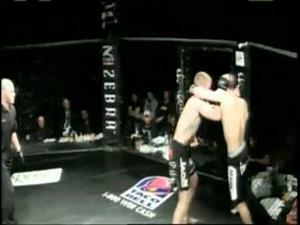 Dragon House 27 Hyder Amil vs Adam Cruz. 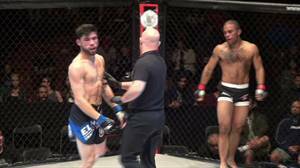 Dragon House 27 Antoine Smith vs Mikey Gonzalez. 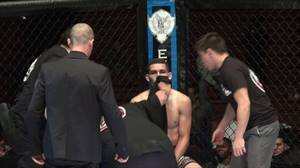 Dragon House 27 Albert Tapia vs Anthony Do.